By shopping at YourCarParts.co.uk for Saab car mats, you are guaranteed to get only the highest quality products, made here in the UK with a full manufacturers warranty. Our car mats will not only fit your Saab perfectly, as they were designed using the original manufacturers template, but they are also fully customisable. 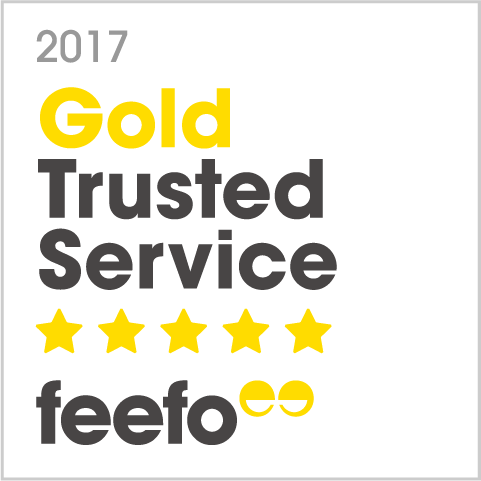 You can add your own company logo or text, and choose the style you want from our great selection of colours and carpet styles. Each mat is fire retardant and comes with a waterproof backing, so as to ensure the best protection for your Saab against the elements. Our best selling products are Saab 9-3 Convertible Car Mats, Saab 9-3 Car Mats, Saab 9-5 2nd gen Car Mats, Saab 900 MK1 Car Mats, Saab 900 MK2 Car Mats, Saab 9000 Car Mats, Saab 9000 Car Mats, Saab 9-3 Car Mats. 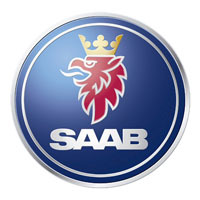 Saab Automobile AB, but commonly branded as SAAB, is an automaker from Trollhattan, Sweden which was founded in 1945. It came about because of the Swedish Aerospace and Defence company “Saab AB” began a project to design a small car, which ended up being the Saab 92. That model was first seen in 1949, but Saab's most successful ever car was the Saab 900 which arrived almost 30 years later in 1978. Saab has a great reputation in Sweden, and their cars are regularly known as the “Well-built Swedes” and the “Command Performance Car”. It's so well respected in its home country that the Swedish King honoured the company with the exclusive Royal Warrant for automobiles. Outside of its native country, Saab's sales are best in the United Kingdom and the USA, and its current model is the Saab 9-3, a compact executive car which was first made in 1998. Saab is known for its rigorous attention to detail when it comes to the safety of its drivers, so it puts all its cars through the famous elk test, and it also records all accidents throughout the world in which Saab cars are involved.